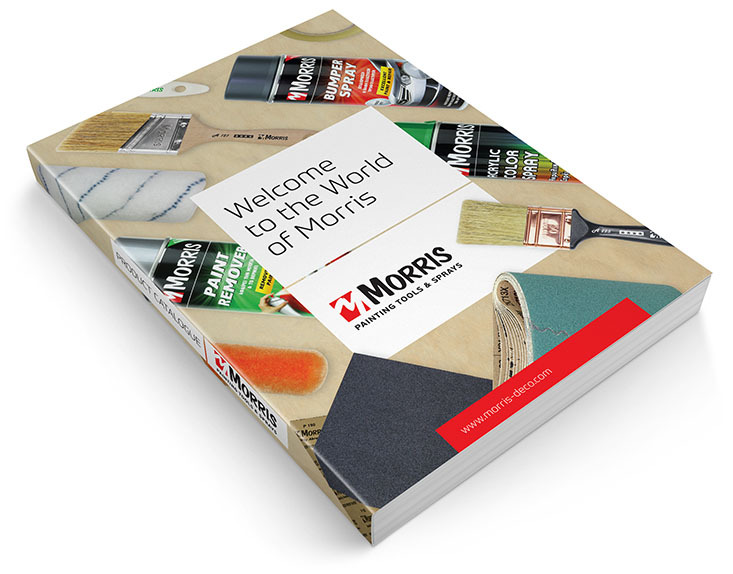 You can find here the product catalogue of MORRIS tools brand. The catalogue consists of six categories: brushes & paint rollers, colour & technical sprays, paint tool accessories, tapes, silicones & sealants and abrasives. MORRIS catalogue is a part of the complete FF Group Tool Industries catalogue where this brand belongs to.